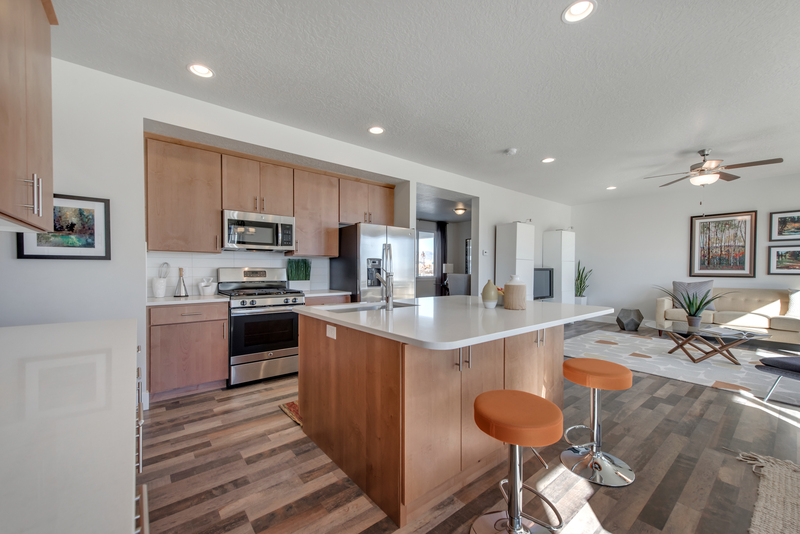 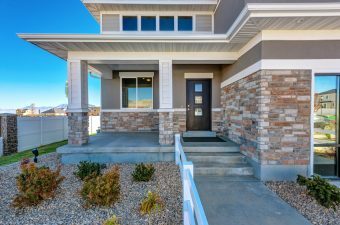 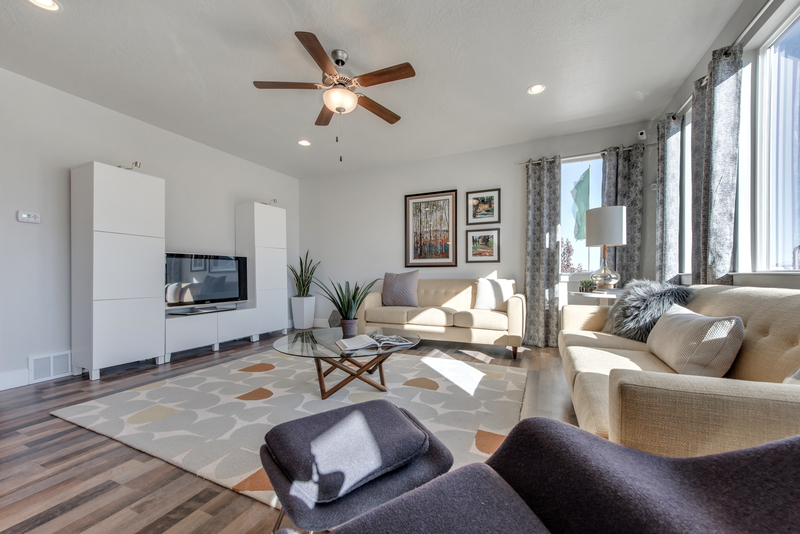 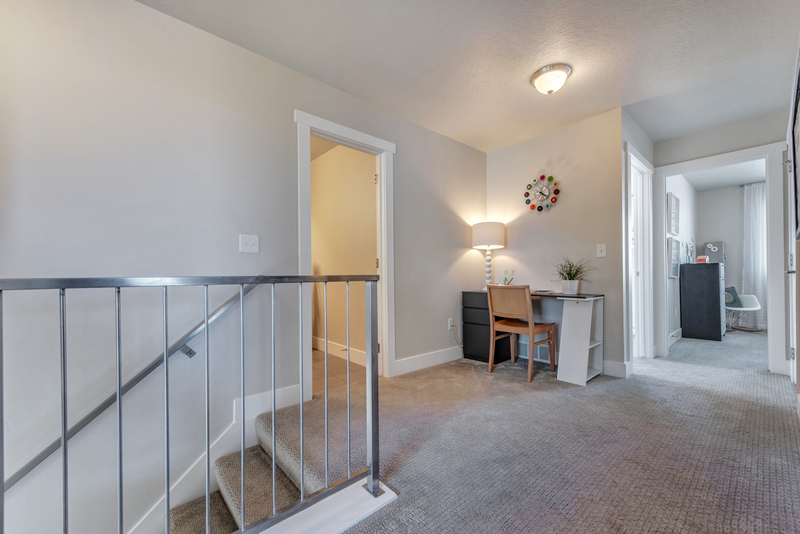 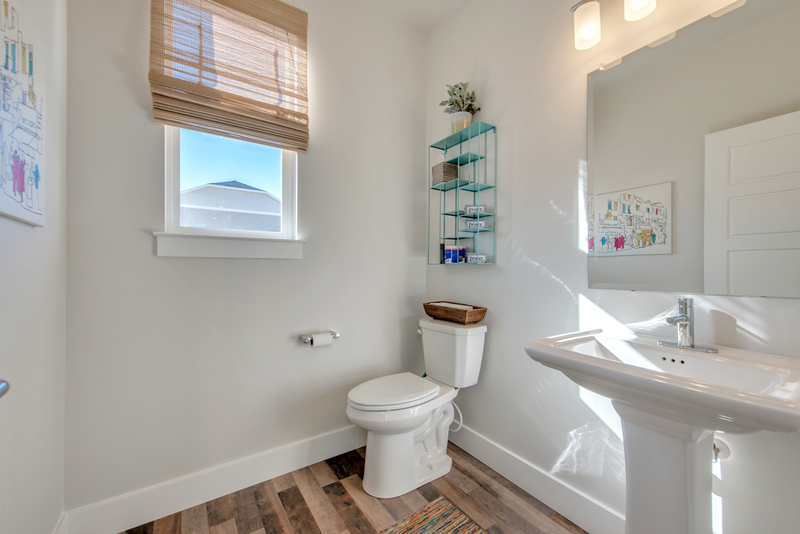 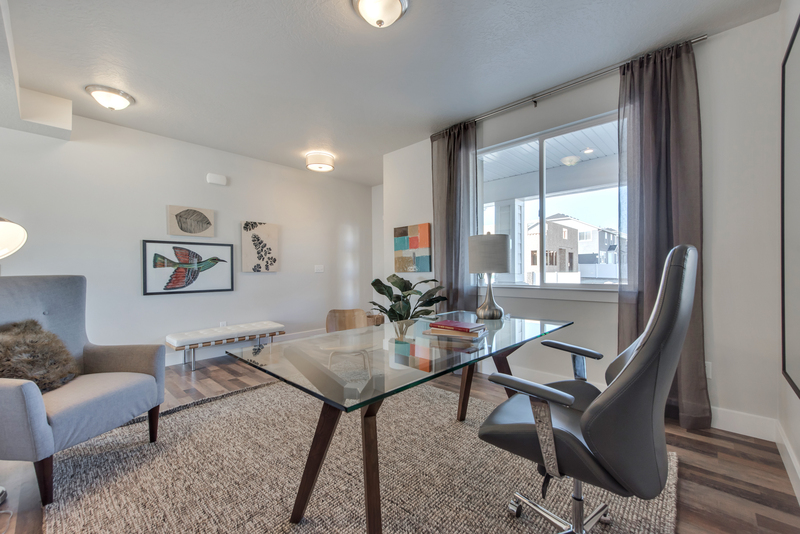 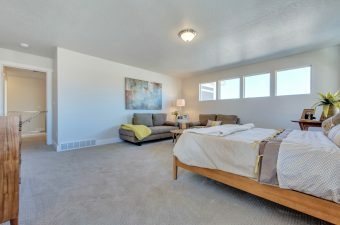 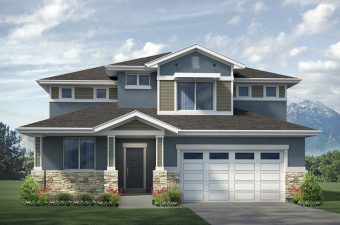 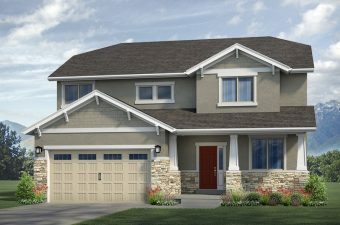 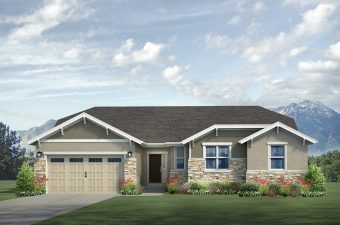 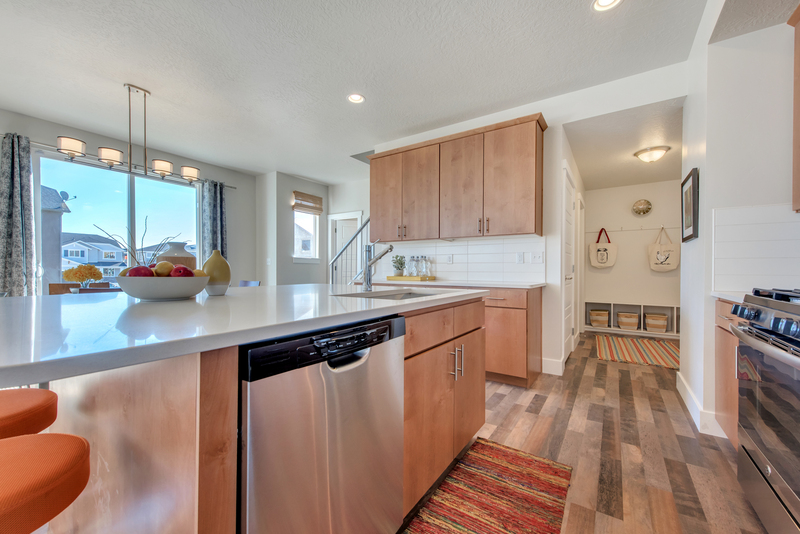 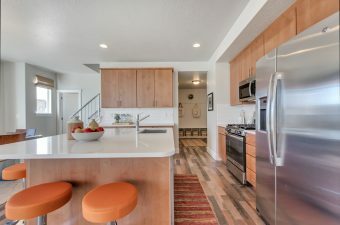 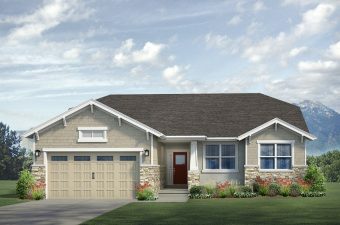 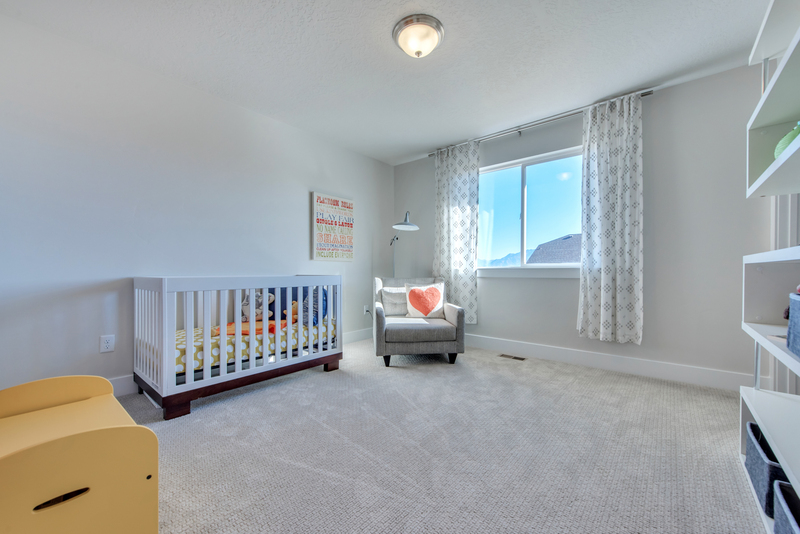 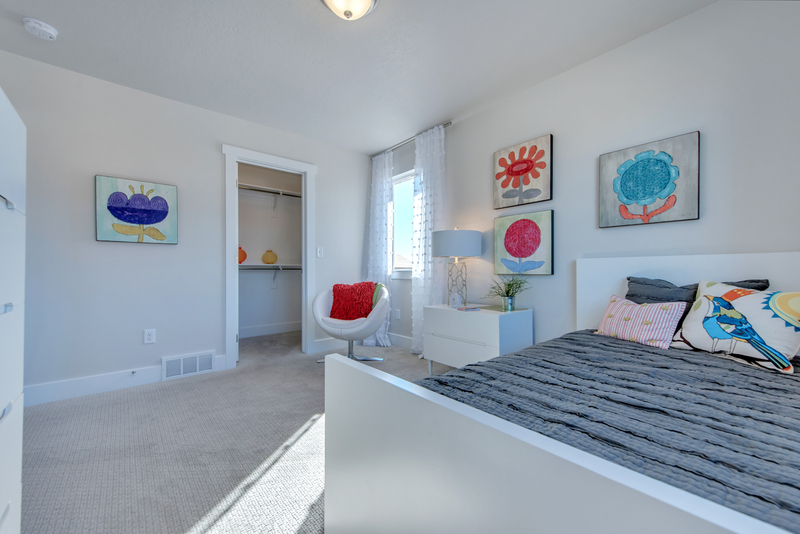 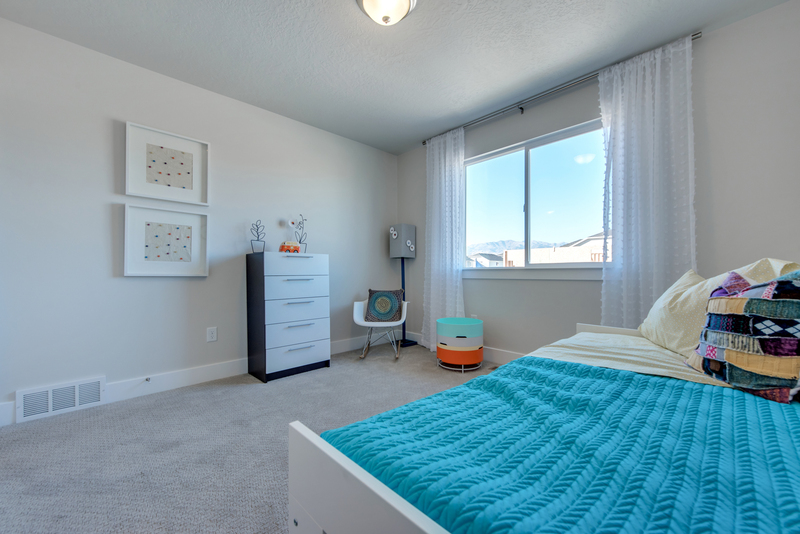 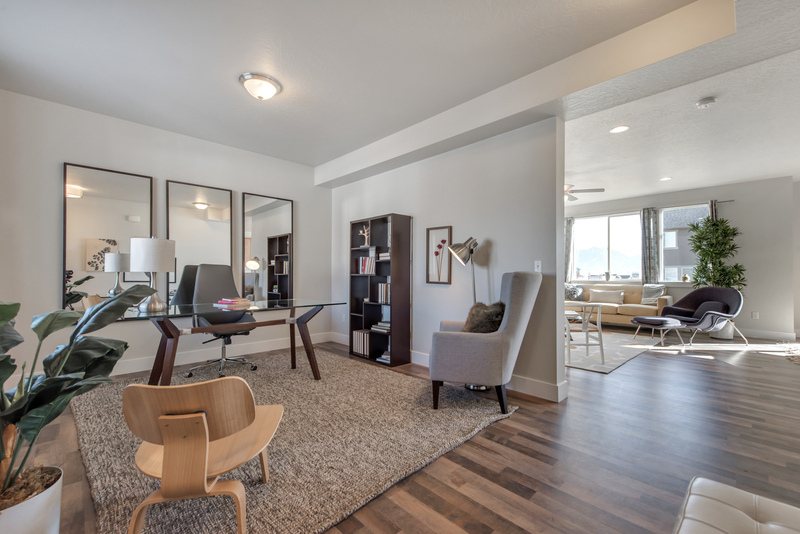 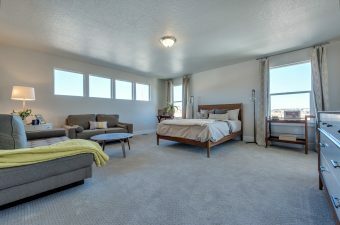 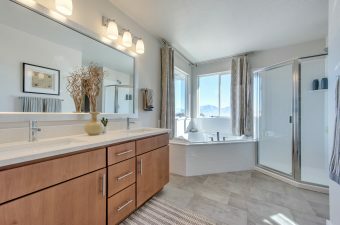 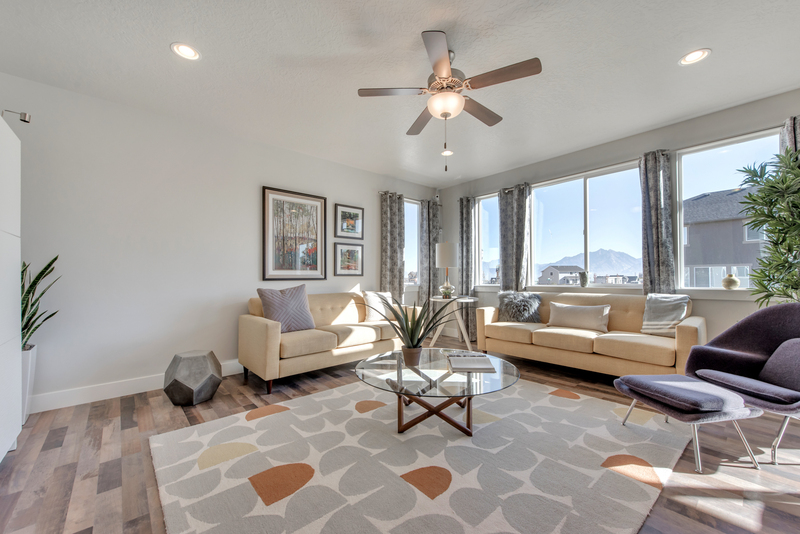 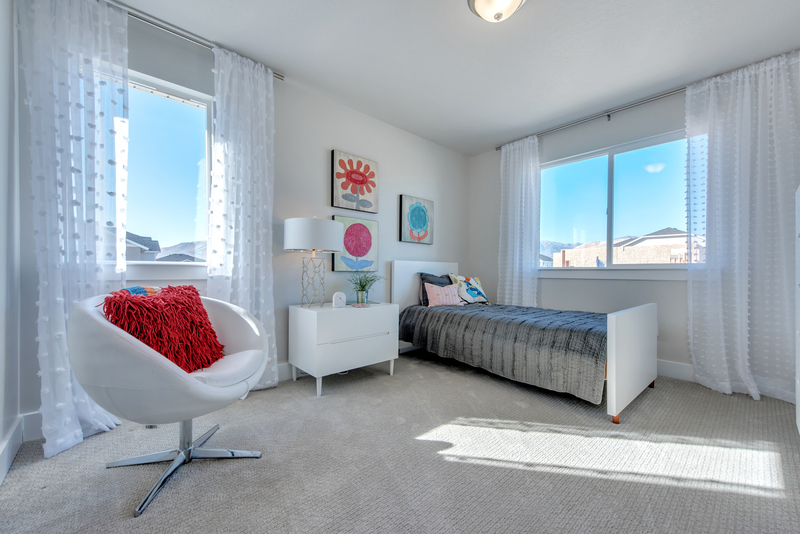 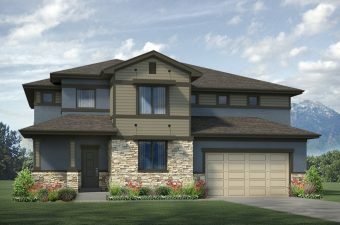 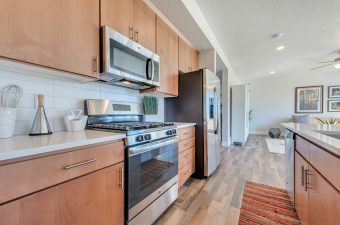 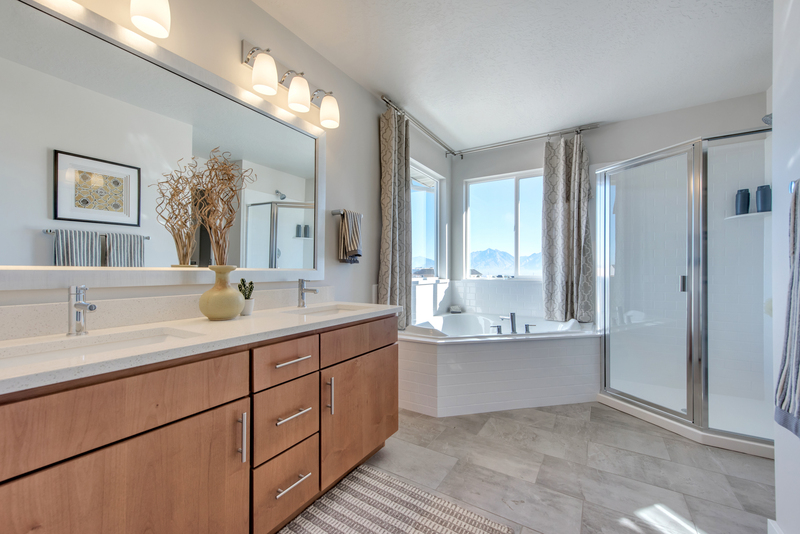 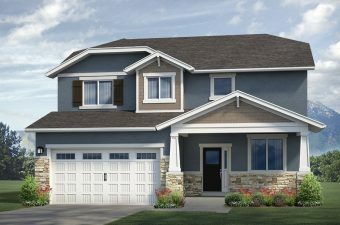 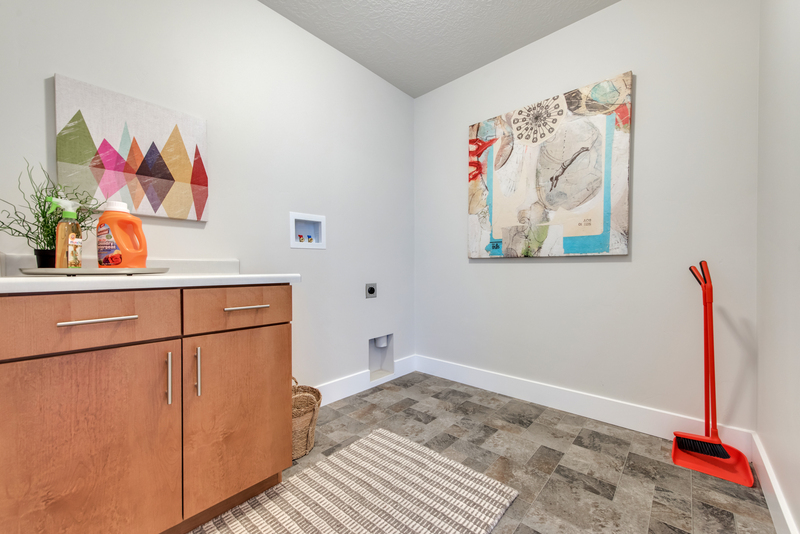 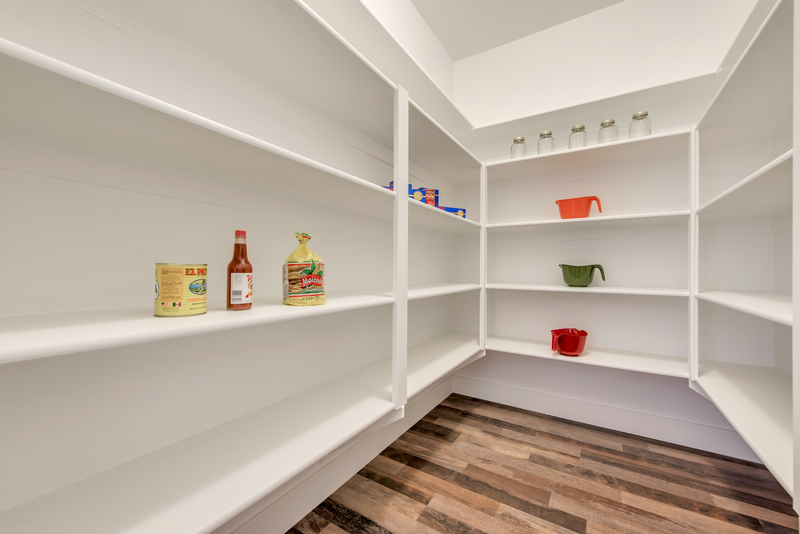 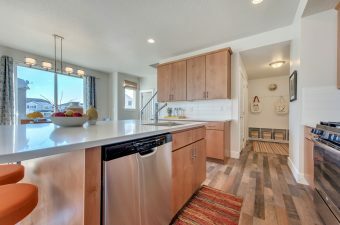 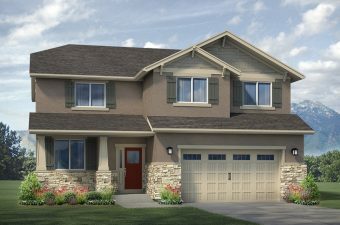 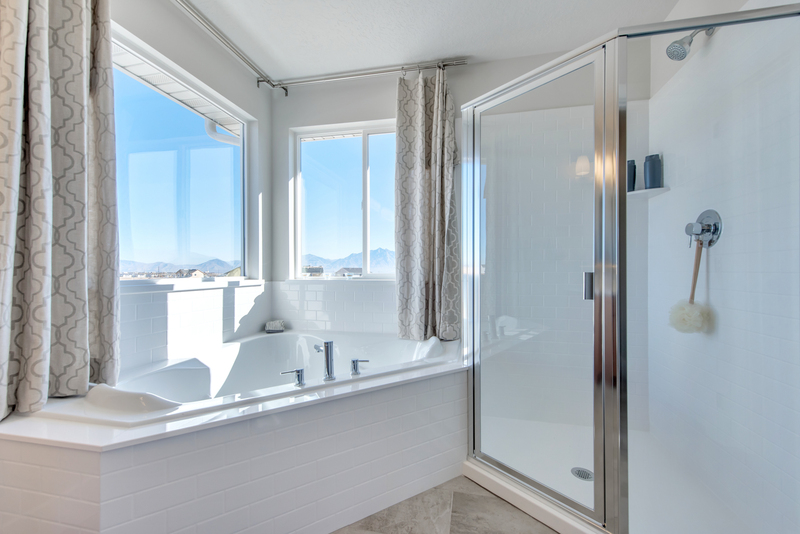 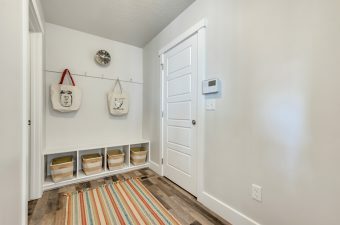 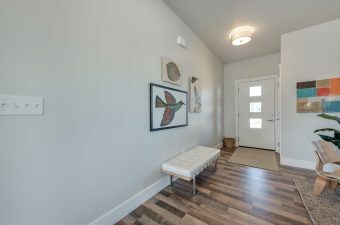 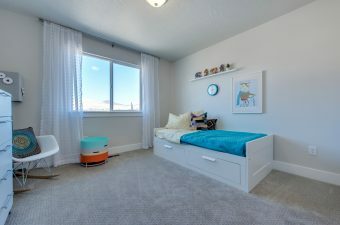 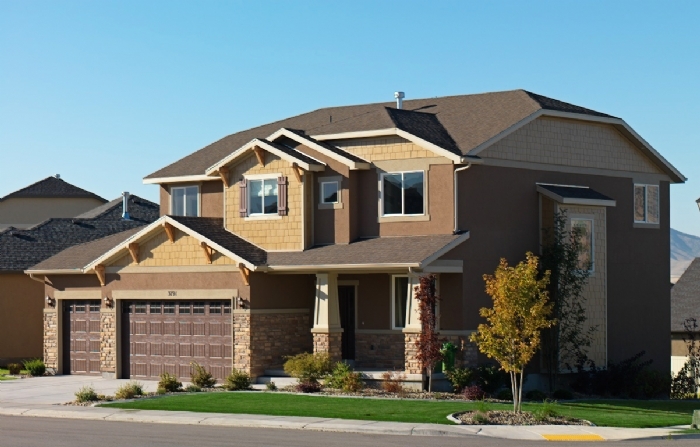 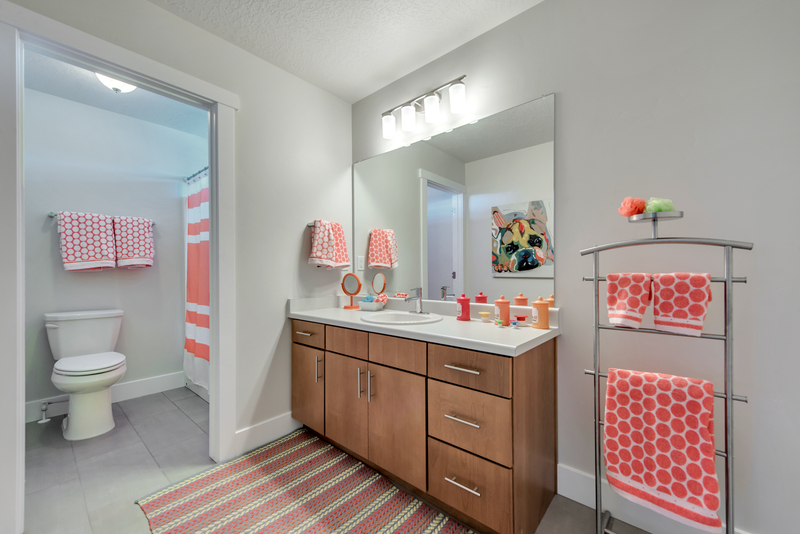 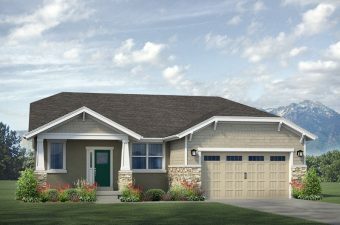 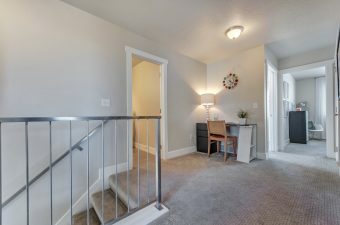 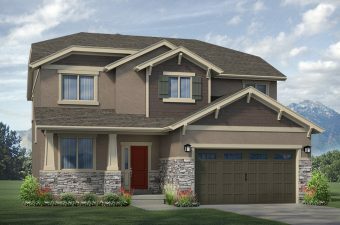 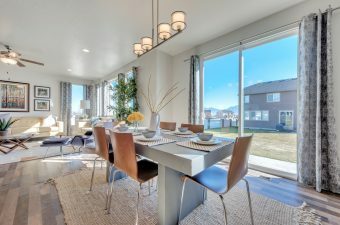 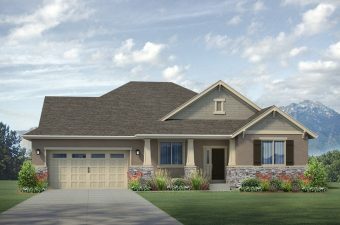 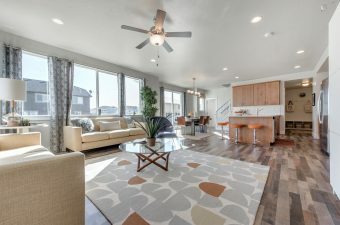 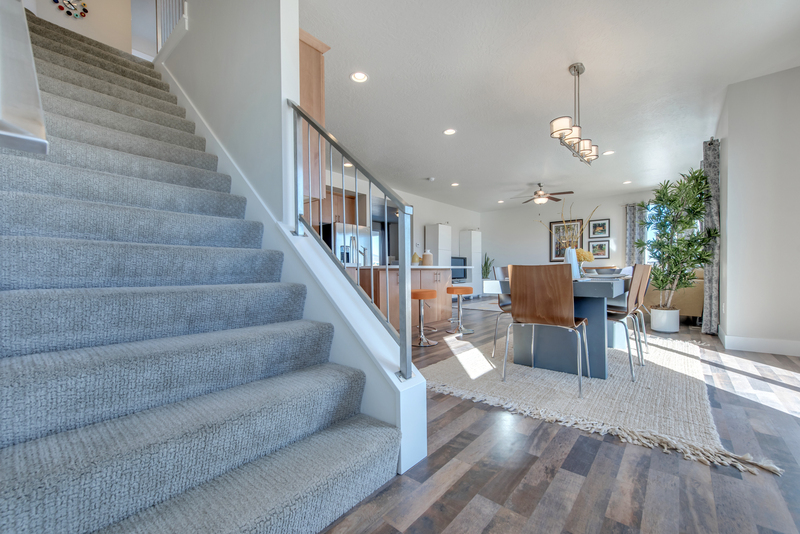 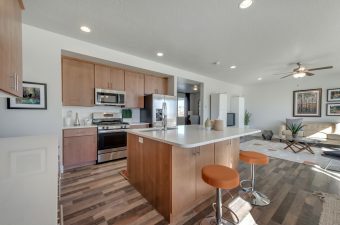 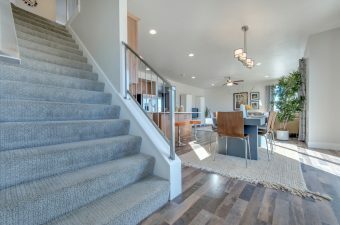 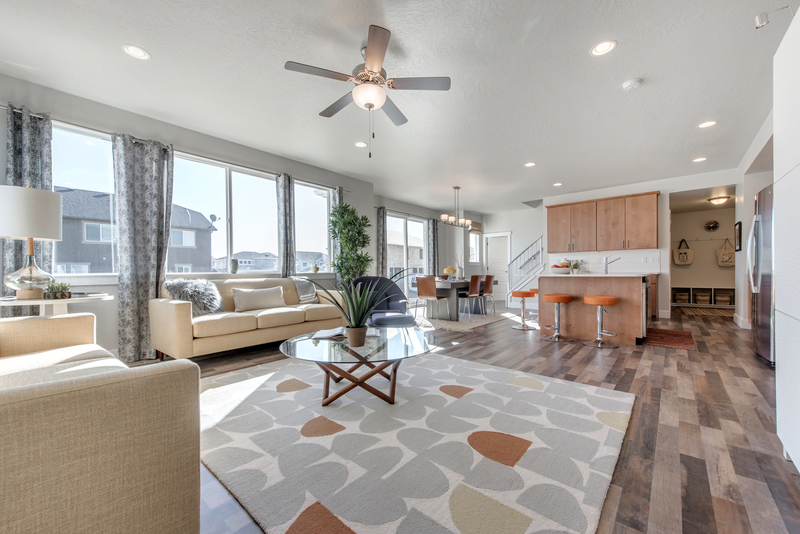 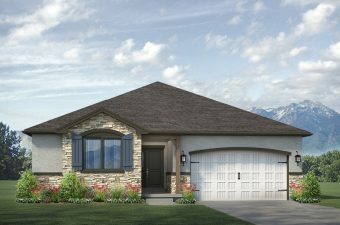 Uintah Park at Miller Crossing is close to everything! You will love living in a place with so many outdoor parks and trails. 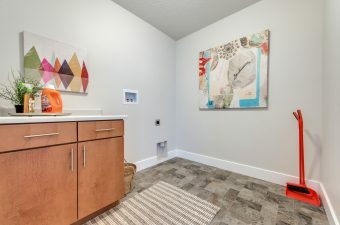 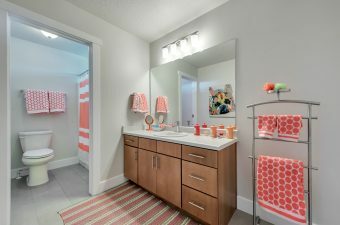 Enjoy walking, jogging or biking on an extensive trail system; enjoy a game of soccer, tag or fly a kite in the open grass parks; or let your little ones play on the neighborhood playgrounds. 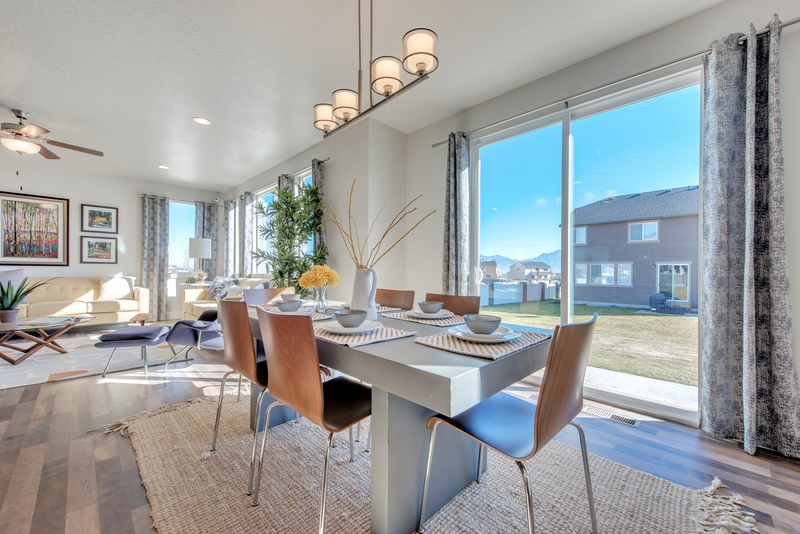 Soon, there will be even more great outdoor spaces to enjoy. 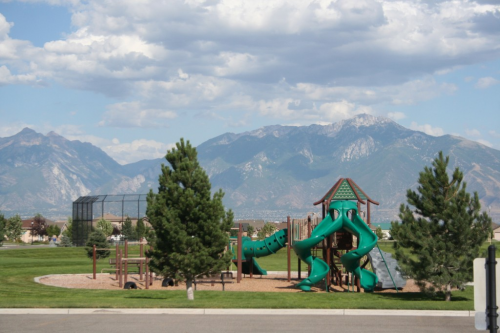 The JL Sorenson Recreation Center, only a two-minute drive, is a great asset to our neighborhood with over 100,000 sf of amazing amenities such as fitness rooms, circuit/free weights, and an indoor track. It also provides plenty of fun for the kids with its sports programs, climbing rock wall and a state of the art swimming pool that includes diving boards, water slides, and a lazy river. 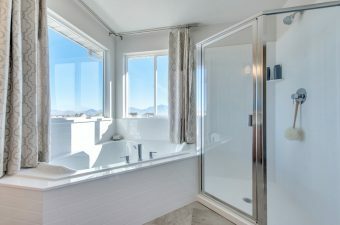 View all the info here.